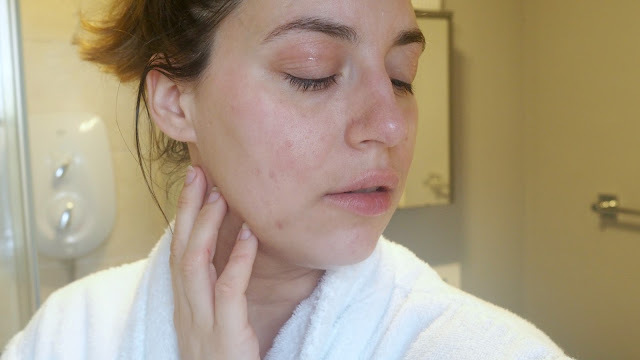 Myself and my skin have had a life-long battle with each other. While I dream of dewy, hydrated skin, it continues to give me dry, irritated, eczema-prone skin, that sometimes feels impossible to clear. 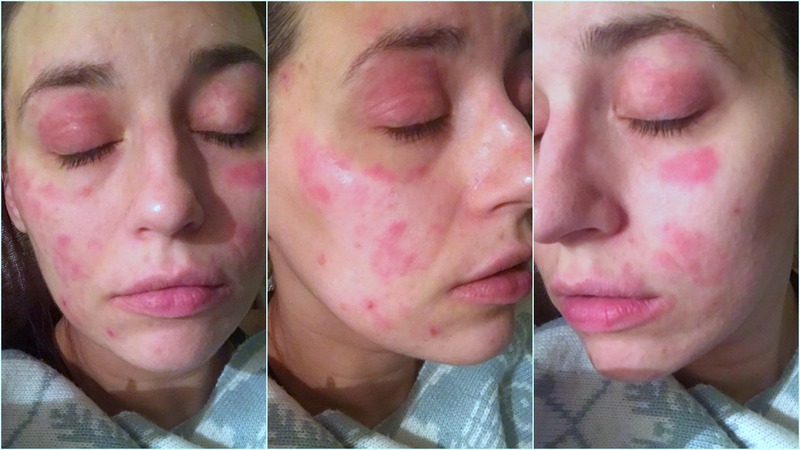 I’ve tried countless products - not to mention prescribed medicines, as well as hospital treatment - to clear my skin, and have had very little luck. It’s very rare for me to find a single product, let alone a range of products, that actually work. Which is why I’m beyond excited to share with you the Tropics products I’ve been trying recently. 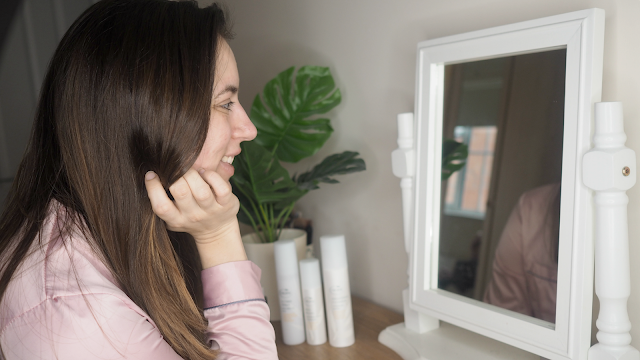 These came highly recommended from a tonne of people, including my lovely neighbour who is a Tropics Ambassador, urging me to try them for my skin, and my goodness have they changed everything for me. That may sound a bit dramatic, but they truly have. I’ve recently changed my daily skincare to the Tropics ABC skincare collection. This includes their smoothing cleanser, vitamin toner and skin revive moisturiser. In addition to this I’ve been using their Super Greens Nutrient Boost Serum both morning and night, and within just three days my skin saw a dramatic improvement. Now these 'before' pictures are quite hard for me to share, as it really feels like I'm showing such an vulnerable side of me, but as you can see, there is such an incredible difference to how my skin looks! From it’s worst, to the first use, to three days later. I feel like these pictures alone show how fabulous the Tropics range is, and just how much of a dramatic difference they can make in such a short space of time. 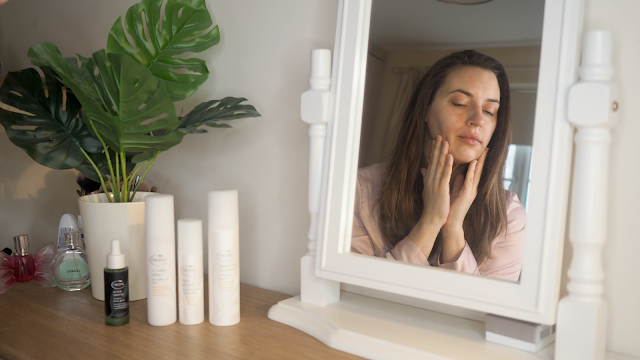 Because the products are vegan and completely chemical free, it means my skin is getting the most effective yet gentle ingredients it possibly can. It only took an evening for me to see an improvement, and a week to see a complete transformation. I love how gentle the products feel on my skin. I’ve tried so many different brands that claim to be for sensitive skin, only to leave my face feeling irritated, but the Tropics range is by far the most gentle I’ve used in a long time. The cleanser is great at taking off my makeup as well as making my skin feel clean, without feeling not dried out. The toner has a lovely refreshing feel and while it used to be a step I skipped, I actually look forward to now. The serum is by far my favourite product so far. It’s one of those miracle products I can just feel my skin loving. It’s a gorgeous texture that I can feel working deep into my skin, without feeling oily. And finally the moisturiser, which is also one of my ultimate favourites, is lovely and creamy without feeling too thick. It absorbs well and acts as a great base for my makeup, which I’ve noticed sits so much nicer on my face now! These products have meant that I can now wear my makeup because I want to, and not because I'm trying to hide behind it. My skin is the best it has been in years and I'm so excited to try out more of the Tropics range! 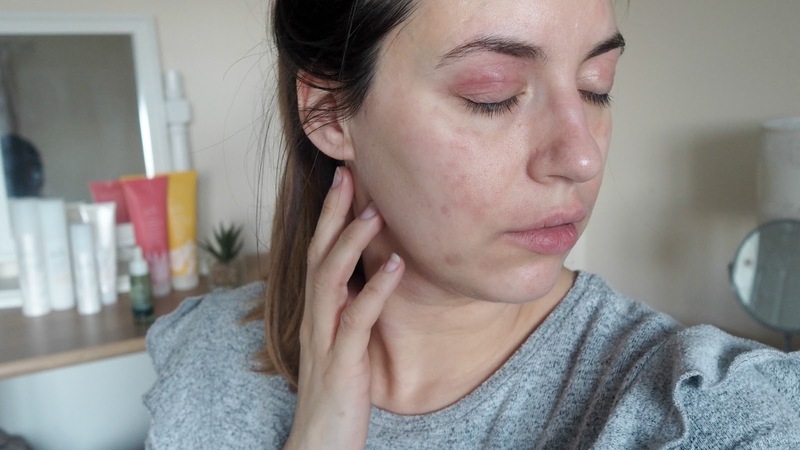 If you're like me and suffer with really sensitive skin, or are just looking for a new skincare routine, I absolutely urge you to try these products. There will be an updated skincare routine on my YouTube channel very soon, so keep an eye out for that! 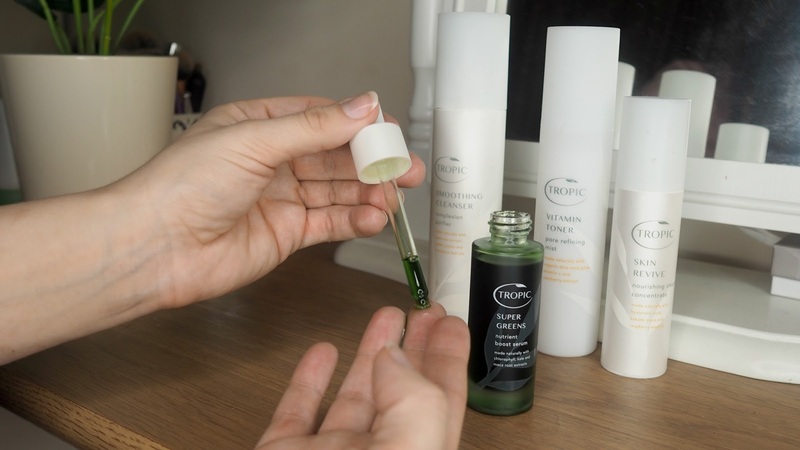 Have you tried the Tropics Skincare range? What are your absolute must-haves? *These products were very kindly gifted to me from Tropics skincare, but all thoughts and opinions are my own!